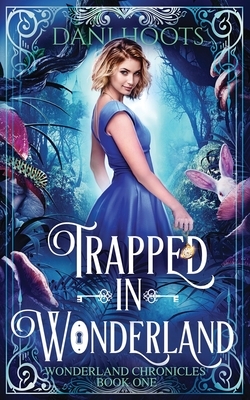 Meredith Alice Hughes has found herself falling through a portal and into Wonderland. There, she finds some of her classmates, who are actually fictional characters from Lewis Carroll's "Alice's Adventures in Wonderland," and they use a potion to make her forget everything. Everything would have been fine, that is, until the White Rabbit tries to murder her and she finds herself in Wonderland once more. Apparently, according to a prophecy, Alice is the only one who can save Wonderland from the Cirque de R ves, a group that is trying to destroy and takeover the world. Little does Alice know that not only is Wonderland in danger, but her home world as well, because all the citizens in Wonderland represent the dreams of every living human in the real world, and when they start to disappear, so does the hope of every living thing. Will Alice believe in herself enough to defeat the Cirque de R ves? Or will she fall victim to the dark thoughts that reside in her heart?